Ithaca's favorite folk duo deliver a mix of heartfelt modern folk songs, humor, and juggling that add up to a completely unique and dynamic show fit for old, young, and all in between. Nate & Kate released their debut album, "Fame by Frame", late in 2007. The album garnered glowing reviews, established the duo as a household name in Ithaca, and continues to receive regular Central New York radio airplay. In 2009, Nate & Kate hit the road playing over 150 shows on an “Eat Local Tour” of NY State farmers markets, attracting significant press along the way. 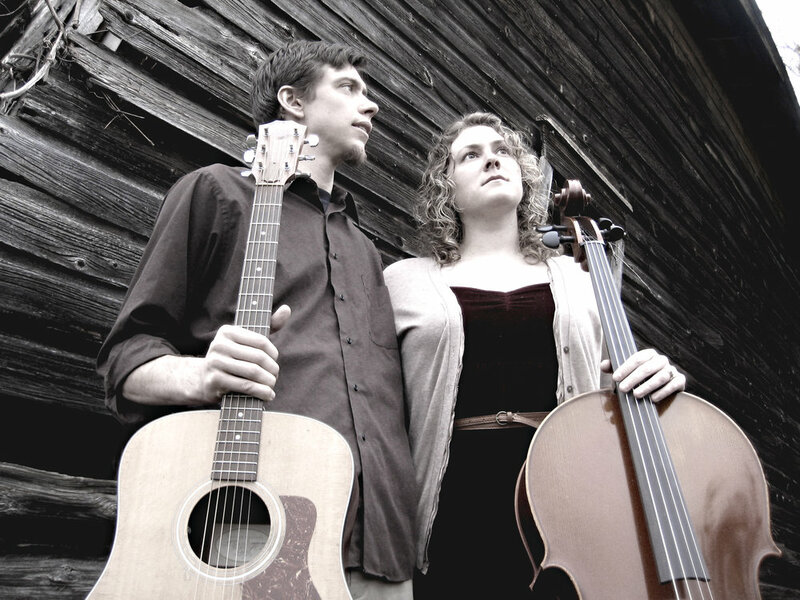 Late 2011, they released "Nate and Kate The Kids Album", a CD of originals and classics showcasing the folk duo's repoire with the younger generation. Their most recent release "Here you Are" is available now on CDBaby. Rooted in the great American folk vein, but dowsed with heartfelt absurdism, crafty lyrics, and a classical lean. Lots of male-female harmony, cello, piano, blues harmonica, bells, choirs, chickens, checkout aisle beeps turned into an EKG machine, etc. Interested in booking Nate & Kate?